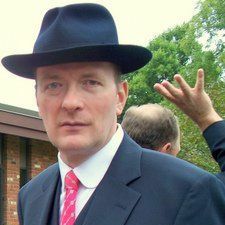 Now, good men decline to run and American politics is left to the barking circus seals. The Americans yearn for another Reagan but they will not find him. Reagan was one of a kind. We’ll not ever see another of him. That aside, America will somehow muddle through. 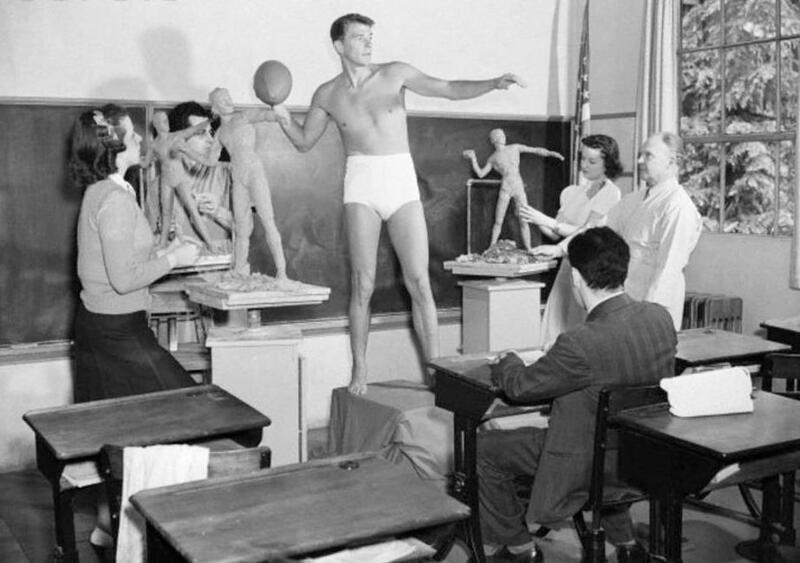 Ronald Reagan poses for a sculpture class at the University of Southern California in 1940. He was chosen as an example of the ideal male physique by the school’s fine arts departments. The profound sadness is that it could be so much better. 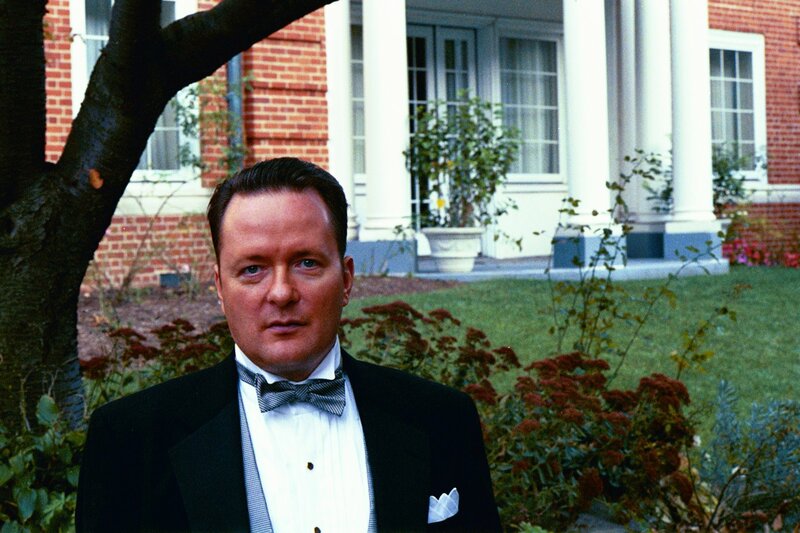 I think, I know, that there are many good men in America who would make very good Presidents but who just refuse to run because they don’t want to be a barking seal in the circus–what man of any tangible value or self-esteem would do? I can’t blame them for declining to run, the many good men among us who would make fine Presidents. So the business of politics is left to barking circus seals. And that’s what we end up with.